Listed on this page are our upcoming projects for 2018 and 2019. To learn more about any of these projects, or to apply for a placement, click through for the full project’s description. 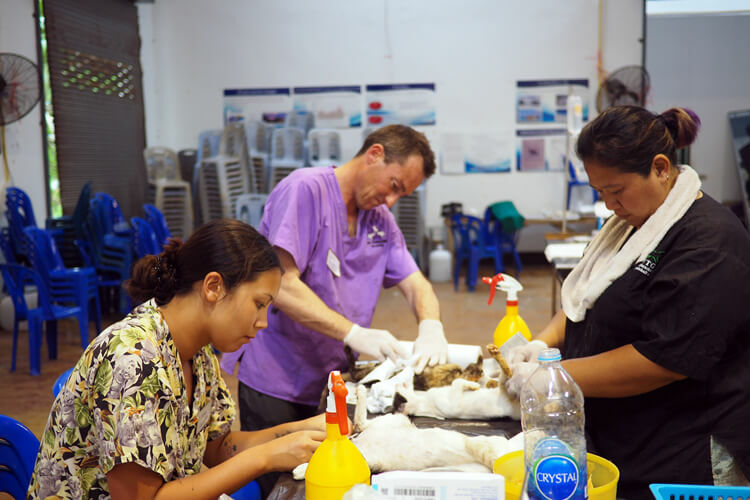 This is an unforgettable nine day experience in companion animal welfare and shelter medicine. We are located in Northern Myanmar at a animal shelter and our closest international airport is in Mandalay. The shelter is home to 600+ dogs and cats who will all enjoy the benefits of our medical care. Students and new grad vets are encouraged to apply. All aspects of shelter medicine will be practiced. There is an option to extend your trip and explore the ancient city of Bagan for 2 days/1 night. Located in Ecuador, South America our setting for this twelve day project is the gorgeous pacific coast and our closest international airport is Quito. 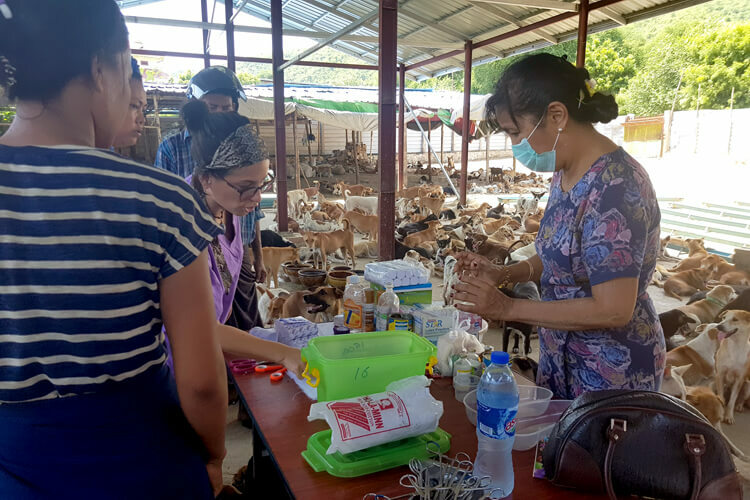 We partner with a local non profit shelter who provides invaluable no cost treatments and care to village dogs and cats and the communities living in the area. Our project provides funds to care for up to 200 of these amazing furry friends and to help the shelter build other much needed structures. Volunteers will have ample opportunity to participate hands on in an environment where all aspects of shelter medicine will be discussed and practiced.